We're on Facebook, Twitter, and Instagram! 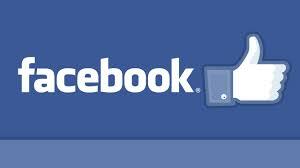 Our Facebook and Twitter pages are public, so you don't need your own account to follow us. Our Instagram account is also public, but you do need to log into your account to find us. Follow our school by clicking on the links below.